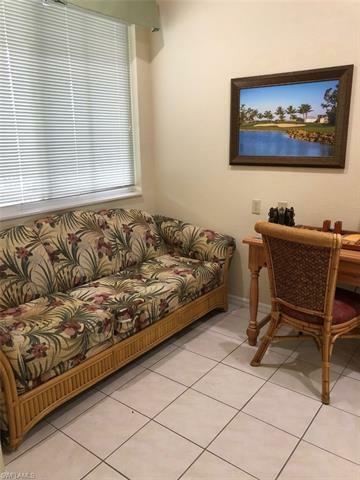 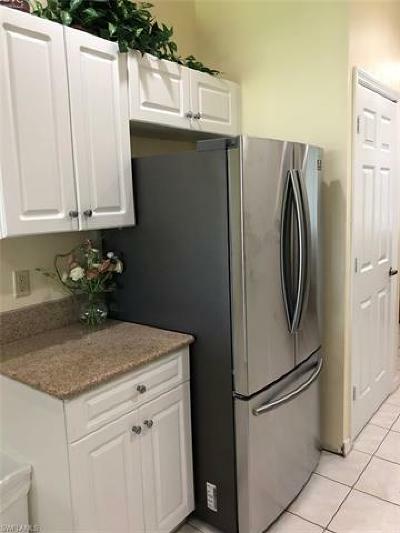 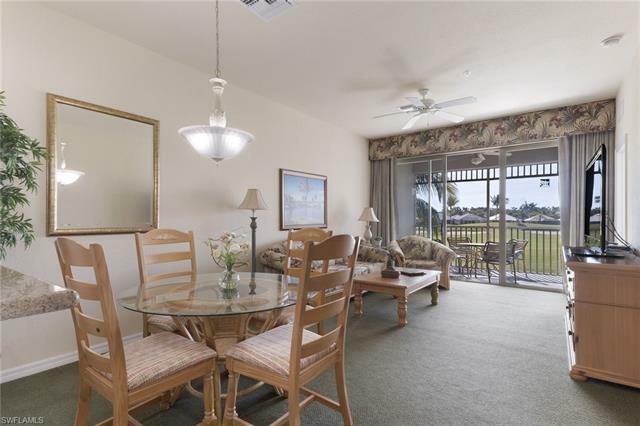 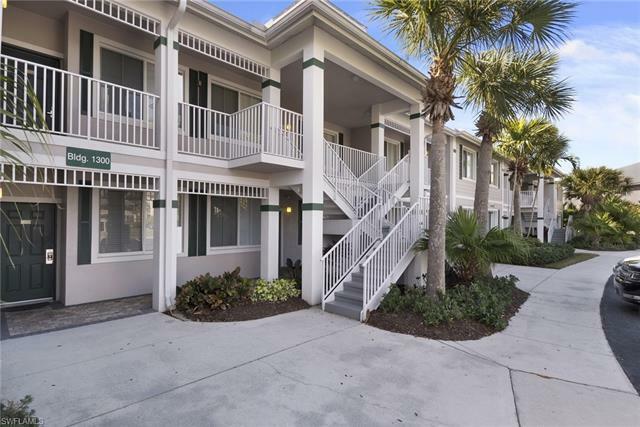 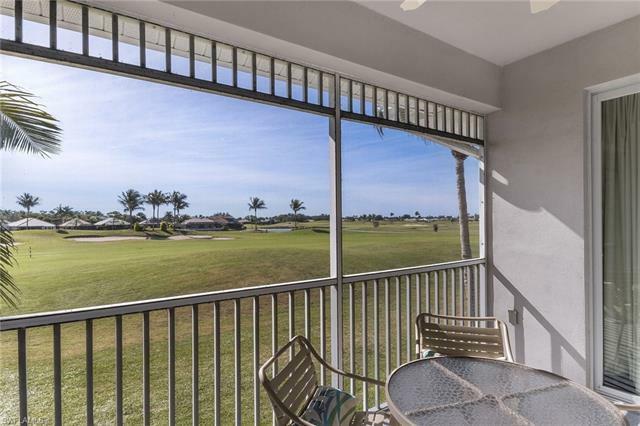 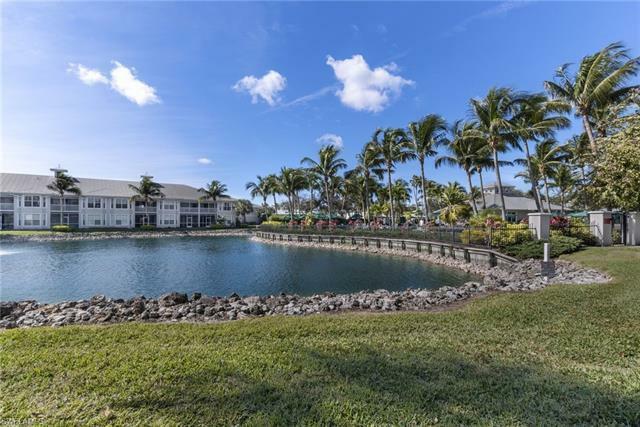 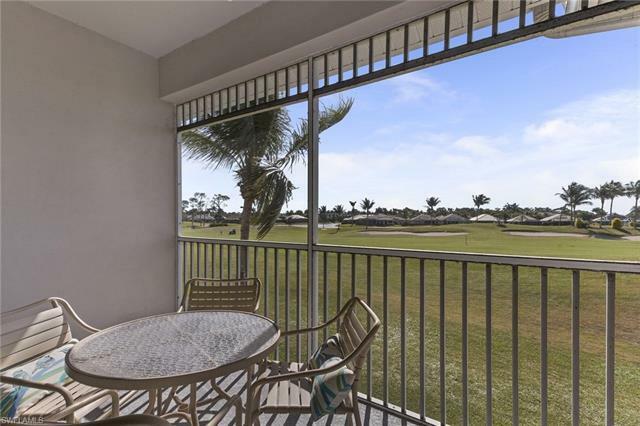 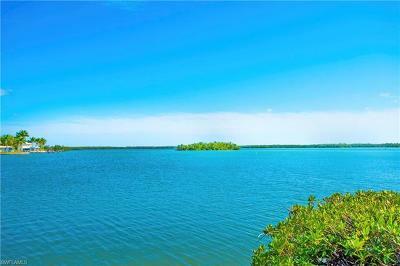 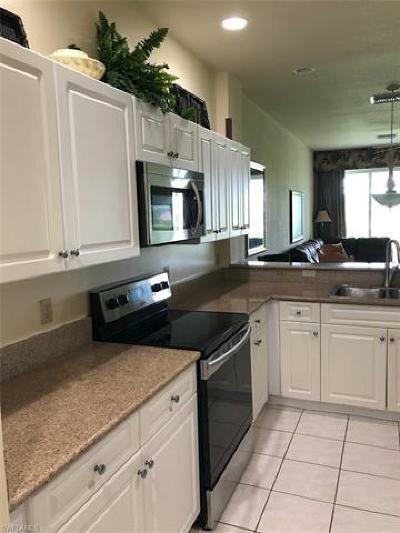 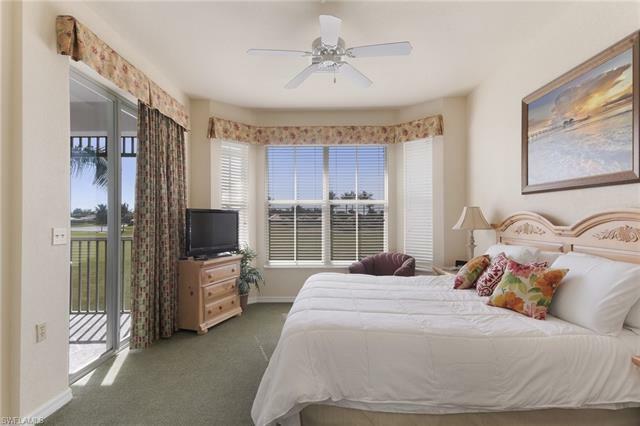 C.15775 Least expensive unit for sale in the Greenlinks area of Lely Resort, with a fabulous lake and golf view! 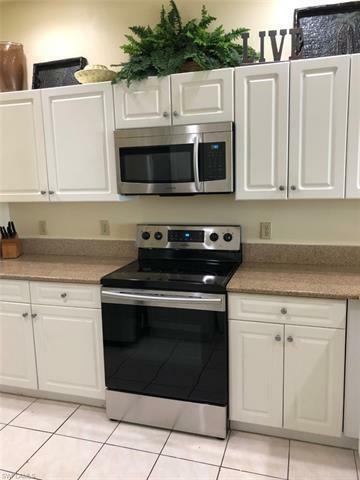 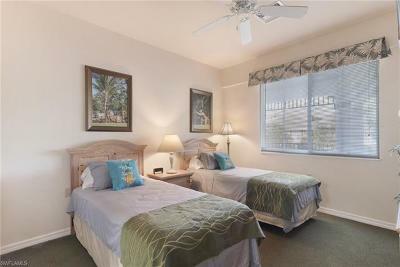 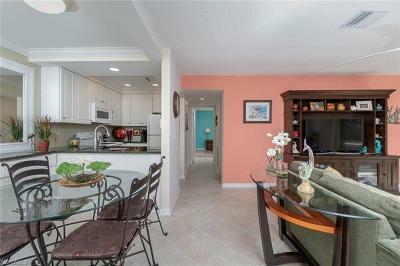 This is a completely furnished 2 bedroom, 2 bath condo in this desirable community with great amenities. 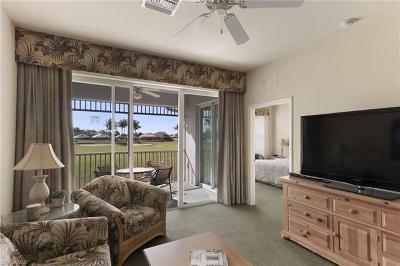 Comes with 42 rounds of golf annually with access to a driving range, pool, fitness and tennis. 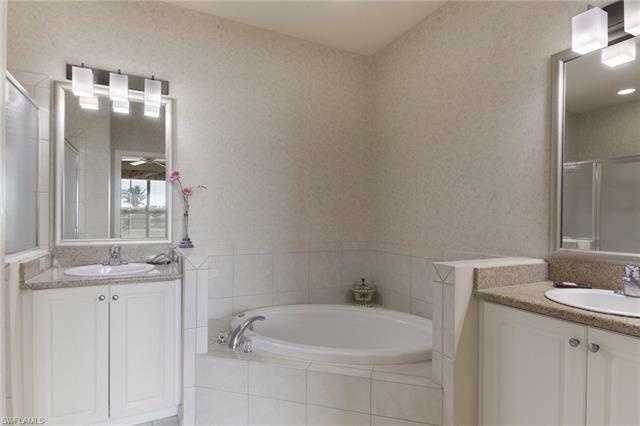 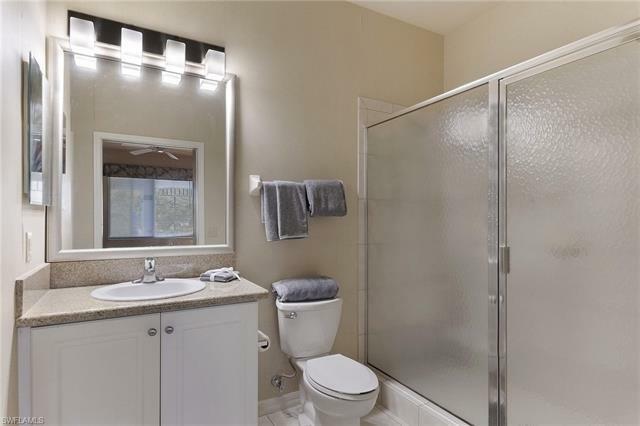 The condo will be enjoyed for your own use or as a terrific rental unit as well. 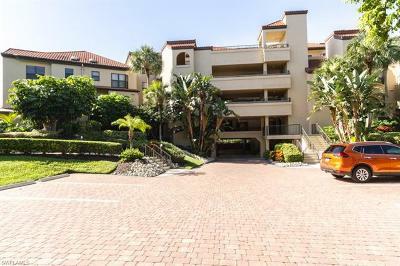 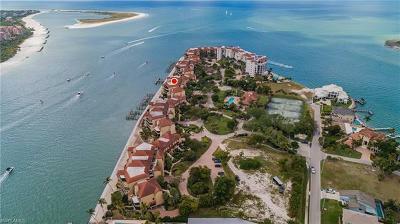 A fantastic buy in Naples! 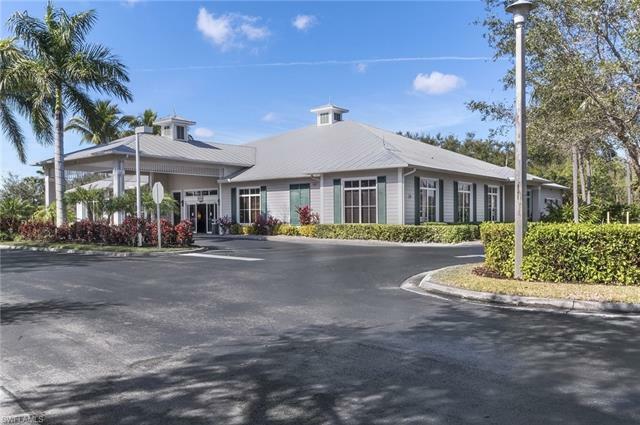 You are walking distance to Sam Snead restaurant and grill, the pro shop, plus terrific shopping and restaurants nearby, and only 15 minutes into Old Naples and beaches.